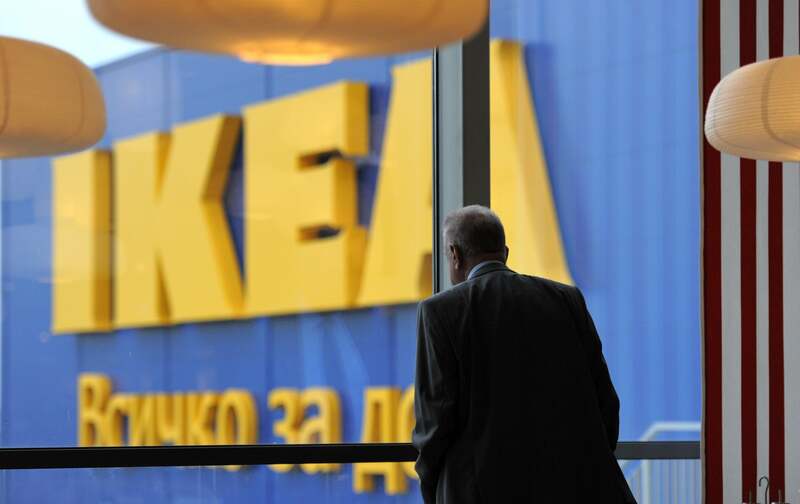 The new Ikea in Sofia, Bulgaria. The Nordic case highlights, I think, the need to have a bit more specificity about who is losing when the superelite get ahead. Think about H&M. As of 1974, H&M was a modest-sized clothing retail chain with operations limited to Scandinavia. No doubt that CEO of H&M earned considerably more money at that time than did the average Swedish worker. Today, over 35 years later, H&M is a gigantic global enterprise operating more than 2,300 stores in 41 countries. Under the circumstances, it’s obvious that the income gap between the CEO of H&M and the average Swedish worker is going to grow. But that doesn’t mean that the CEO’s income growth has come at the expense of middle class Swedes. On the contrary, it’s come at the expense of the owners and managers of rival retailers around the world. That the real issue here is one of scale is particularly clear because Sweden is a small country. If no Swedish firms have substantial operations outside of Sweden, then their CEOs will only be paid a modest premium over the median wage. But if the most successful Swedish firms expand globally, then the CEOs will reap enormous rewards at the expense of foreign businessmen rather than at the expense of the Swedish middle class. What’s true of H&M, of course, is also true of Ikea. Global expansion of Sweden’s best brands is a big part of the Swedish top-end inequality story. The same logic, however, applies in the United States of America. A few decades ago, it was common for each large city to have its own major department store. The owners and top managers of that store would, naturally, earn more money than the national median wage. Today, however, local department stores are largely a thing of the past and general purpose retailing is concentrating in the hands of a few national chains – Wal-Mart, Target, Macys – whose CEOs earn much more money than would the CEO of a smaller department store. Bigness, as such, tends to concentrate income in the hands of the top 1 percent. One question for egalitarians, then, is whether bigness as such is bad. Since I think Doug Henwood will take strong exception to the argument of this post, I’ll conclude with a link to his classic argument that progressives shouldn’t romanticize small business. If the best-run small firms put rival small firms out of business and grow, that boosts high-end inequality but it’s probably change for the best.